Daniel Hunter, AIA Susan Hunter Interiors Modern Architecture, Interiors, Lighting Design and Landscape Design. Mid Century modern experts. 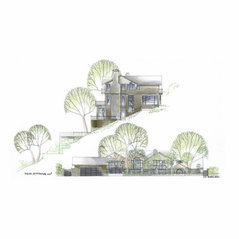 Daniel Hunter, AIA has been a Practicing Architect working nationally and internationally. 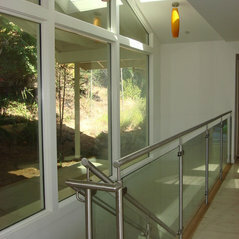 His focus now is on Modern Residential Architecture New Homes, Renovation and Additions. 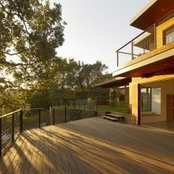 Daniel is a Registered Architect in California and Massachusetts. 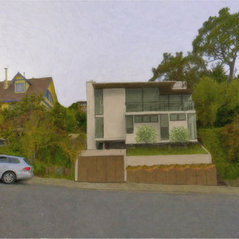 Hunter Architecture Ltd. has an active practice in Marin County California and with residential projects ongoing in Belvedere &Tiburon, Santa Venetia, Sonoma CA The practice has two distinct thrust: the renovation of architecturally significant homes & designing new Modern homes that are at the forefront of carbon neutral design. 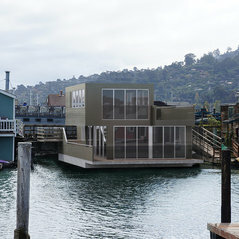 Of particular interest is "Floating Dreams" the Modern Floating Home in Sausalito that will soon be Featured in DWELL Magazine. Also of note is Moongate across the Golden Gate Bridge from San Francisco.Moongate was originally built in 1907 for the daughter of Valentine Rey, one of the original developers of Belvedere. 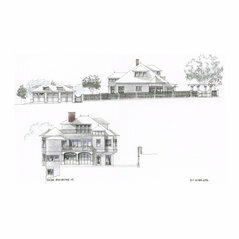 Daniel undertook a complete restoration, expansion and upgrade of the home and gardens. 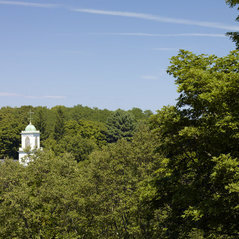 The project was completed in 2003. 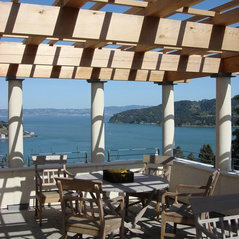 The home has been recognized by the Belvedere/ Tiburon Landmarks society for its architectural and historic significance. Community Service: Daniel served on the Belvedere Planning Commission for 6 years (December 1998-November 2004). During his 3 years as Chairman, he helped guide numerous architects and owners through the complicated discretionary Design Review process. 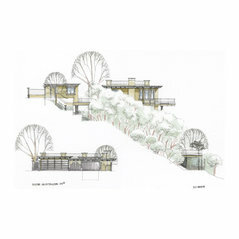 Daniel has been retained by the City of Belvedere as a Consulting Architect reviewing and critiquing designs prior to submittal to the Planning Commission. He has also participated as an Architectural Consultant on the City of Belvedere committee to oversee the historic renovation of the Belvedere City Hall designed by noted Bay Area Architect, Albert Farr. He has also served on the committee to mitigate construction impact, served as an organizer in support of the Upper Beach Road under grounding project, and provided pro bono design services for t Parks and Recreation department projects in Community Park. 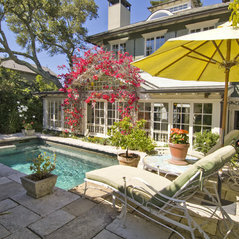 Serving CA Communities such as Ross, Corte Madera, Larkspur, San Rafael, Napa, Sonoma, St. Helena, Healdsburg . 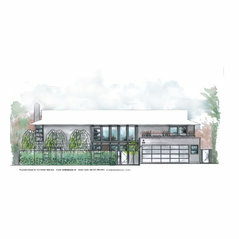 NCARB National Council of Architectural Registration Boards Certificate Holder_Featured Milll Valley Home in the Dwell Magazine Marin Modern Home tour_Best of Houzz for residential Design multiple times_Designs featured in California Homes . 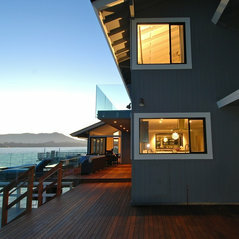 Dan Hunter did a stunning architectural job for our new floating home built from scratch. 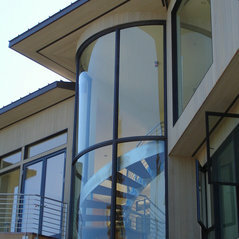 Contemporary architecture as its best! 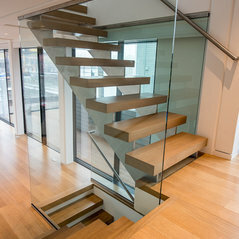 Worked with Dan Hunter on a complex Floating Home featuring unique European Doors, Structural Glass Railings, and high end finishes. Commented: Is the wood on the stem wall behind the stairs veneer or wood planks?the wood is plank. it is storage box for kids toys. quick and easy. Commented: Is this a 'natural' pool system?it is a chlorinated pool. i would be interested in the seeing the website where you saw it.